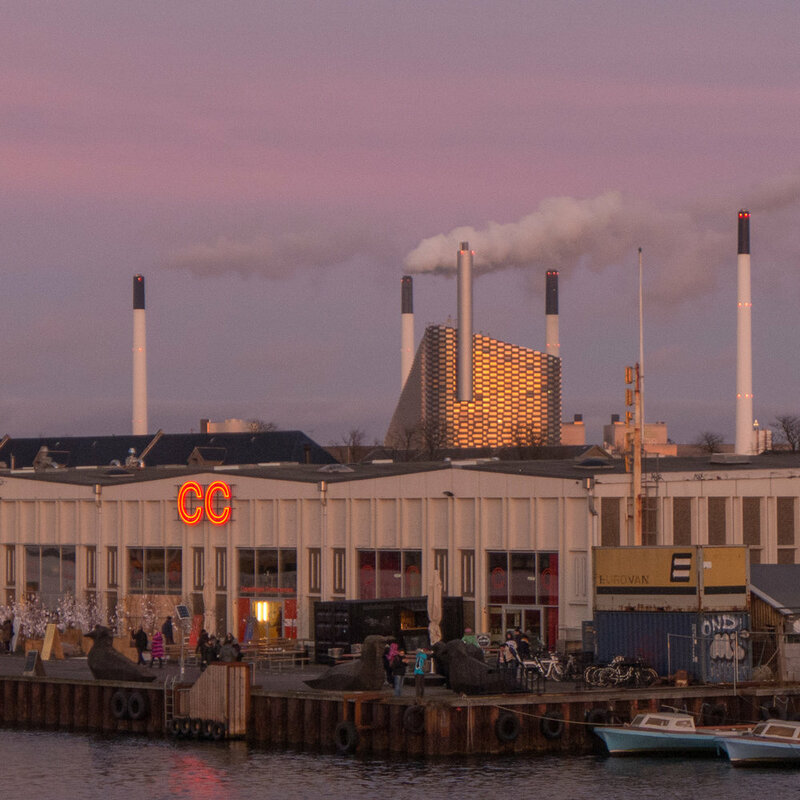 This independent art institute was established in 2015 and from June 2016 has occupied space in redundant warehouses on Papirøen - Paper Island - where paper for printing newspapers was stored. This will provide a venue for exhibiting art and installations and performance and light shows until the end of 2017 when work starts on new buildings here. The gallery has a wine bar and a store and with evening opening and with the attraction of the food halls in the same warehouses this has become a very popular destination for tourists and for local people particularly since the completion last summer of the new bridge over the harbour. There is a full programme of exhibitions and events through to the end of the year. Artbar as a venue for meeting will continue through Cph Art Week from 26th August through to 2nd September.